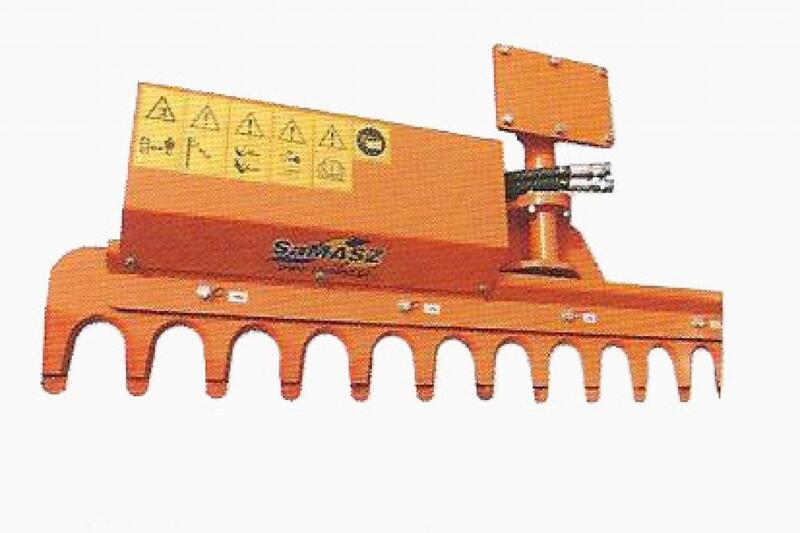 A heavy duty machine ideal for trimming a variety of vegetation including large branches, bushes and hedges. Mounts on to the end of hedgecutter arms to cut both horizontally and vertically. PG200 2 Metre cutting width 10cm cutting Ø, 45 - 60 Litres of oil, 160 bar weight 240Kg.